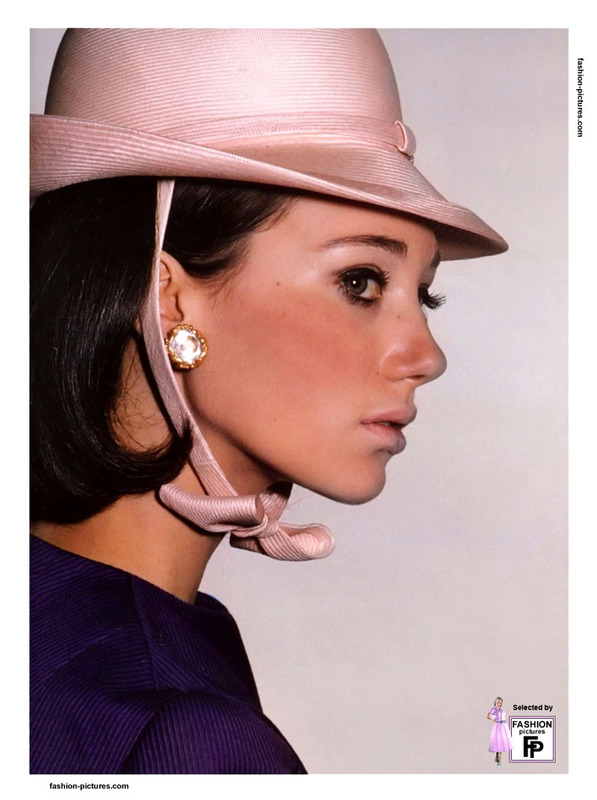 Marisa Berenson was born in New York and started modeling in the early 1960s. She was a worldwide known socialite and according to Yves Saint Laurent, she became “the girl of the Seventies”. Marisa also played major roles in many films among them Barry Lyndon in 1975.